A balanced all-weather duvet infused with a soothing Moonlit Lavender fragrance. 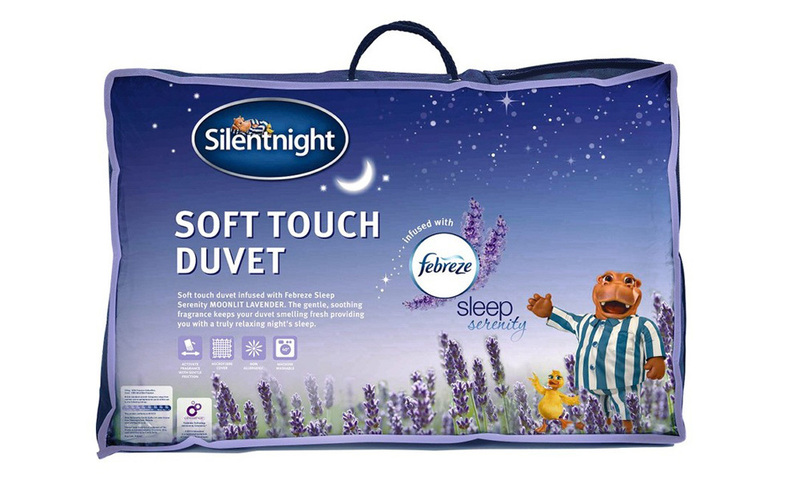 The Silentnight Febreze Soft Touch 10.5 Tog Duvet offers a relaxing sleep for all. Machine washable and non-allergenic, this duvet is the perfect addition to your bedroom.